Jaybird, maker of some of the best sport Bluetooth earbuds on the planet, is back today with two new products, one that jumps onto the full-wireless train. The new Jaybird RUN and Jaybird Freedom 2 are arriving in October at $179.99 and $149.99, respectively, but you can pre-order today. The Jaybird RUN is the full wireless option (think Samsung Gear IconX or Apple AirPods) and lasts up to 4 hours on a single charge. The case that holds the buds helps charge them up to additional 8 hours, though, so you should get close to 12 hours of use from them in a day before needing to charge the case back up. They are sweat and water resistant, include a microphone and button for interaction (like taking calls and adjusting tracks), and should have enough tips and fins to give you a solid fit. Additionally, you’ll get to customize the sound, thanks to the Jaybird app that pairs with them. 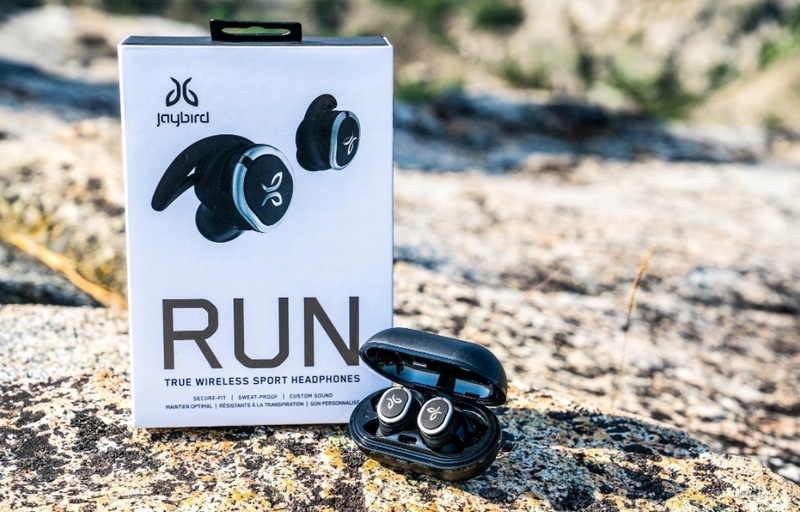 Jaybird RUN comes in black and silver or black and white. Again, they cost $179.99. 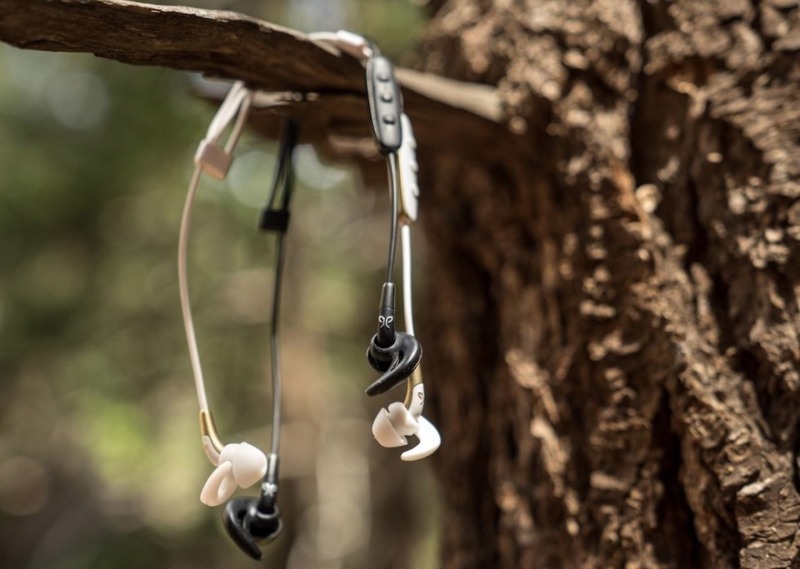 As for the Freedom 2, you are looking at similar buds to the original Freedom, only with “greater comfort and an improved fit.” You also get the customizable sound that you do with RUN, an integrated cord management system, and sweat/water resistance. They’ll last up to eight hours on a single charge. The Freedom 2 comes in white/gold or black and costs $149.99.